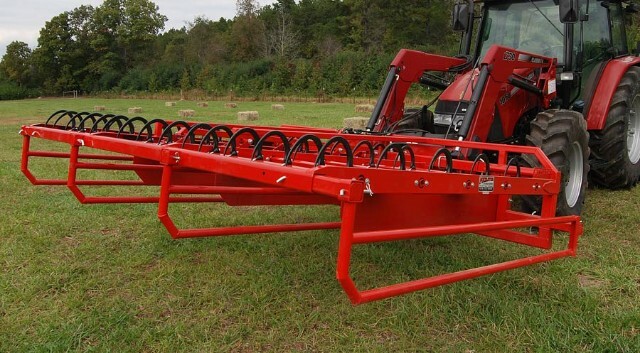 While the Accumuagrapple Elite handles 10 bale groups, you can do the job in a third less time with The new Accumugrapple Elite 15. 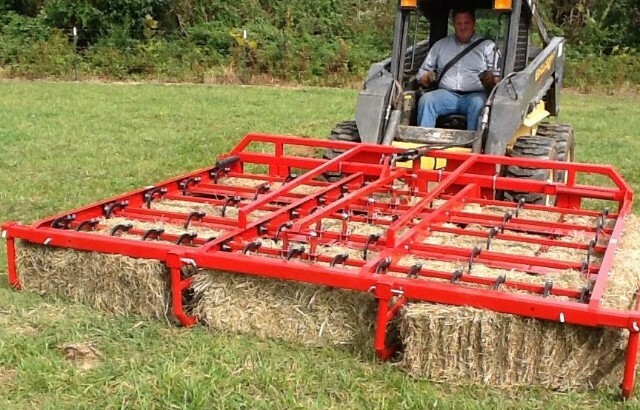 Accumagrapple elite (LESS MOUNTS) up to 15 bale accumulator Expanded width to gather, lift and load another row of baled hay in one pass. 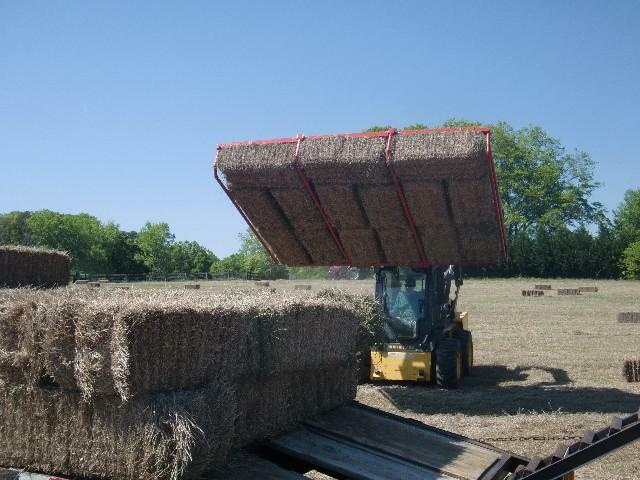 It is a third larger in size to finish the job faster. Ships less hoses.